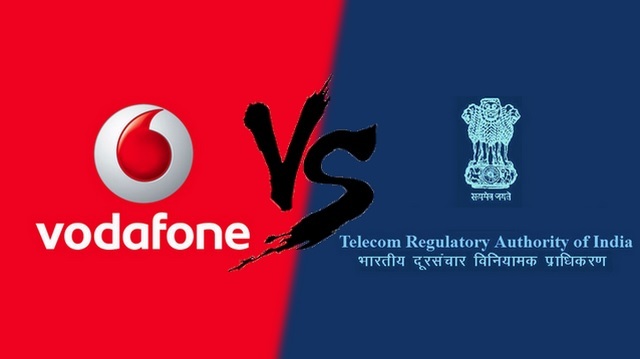 TRAI recently issued new guidelines to telecom operators regarding ‘predatory pricing’, which forbade operators from lowering prices to fight competition in telecom circles where they have a ‘significant market power’. Violation of the policy could result in fines up to Rs. 50 lakh for the offending telcos. 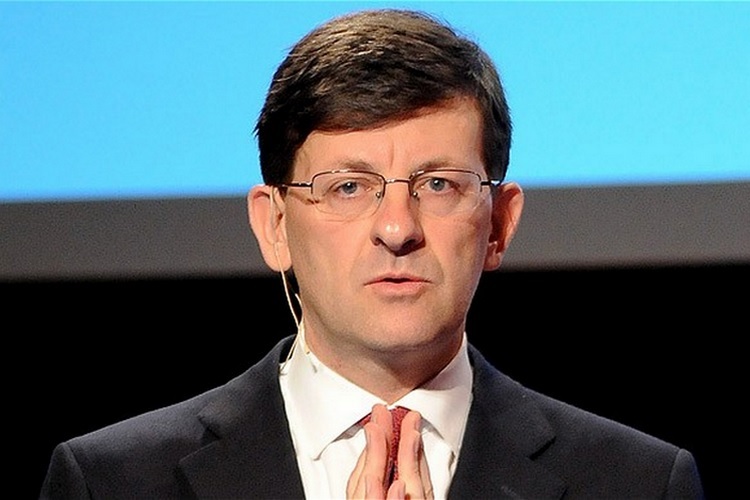 And India’s second largest telecom company Vodafone’s CEO Vittorio Colao believes the new rules favour Reliance Jio and the company could be looking at challenging it in court. In a press meet at MWC 2018, Vodafone’s chief didn’t mince words in conveying his disagreement on predatory pricing rules. “We believe Trai’s predatory pricing regulation favours Jio and it should be legally challenged. We want fair competition. We are not in agreement with that Trai regulation”, he was quoted as saying by The Economic Times. The Vodafone head revealed that the company’s revenue in India has dwindled in the face of cut-throat competition, and TRAI’s new regulation might further dent it. “Out of the blue, magically, a law or regulation comes … It sounds like you have to fight somebody with hands tied at the back. That’s (rule) not fair … we want fair competition. So, we are not in agreement with that specific regulation” he was quoted as saying by Business Standard. The Vodafone executive said the entry of Reliance Jio began the price war across the telecom industry, thanks to freebies and the ultra-low pricing of its voice and data plans. And as a reaction, all major players in the industry resorted to similar pricing at the detriment of revenue, but the regulation puts incumbent telecom majors at a disadvantageous position due to its very terms and conditions. TRAI’s ruling states that a telco will only be considered to have “significant market power” only if it has a 30% share in a relevant market. This particularly targets incumbent players and Reliance Jio, which is steadily increasing its market share, cannot be investigated for predatory pricing. So one can see why Airtel, Vodafone, Idea and others are not happy with the new regulation, which clearly targets incumbents.